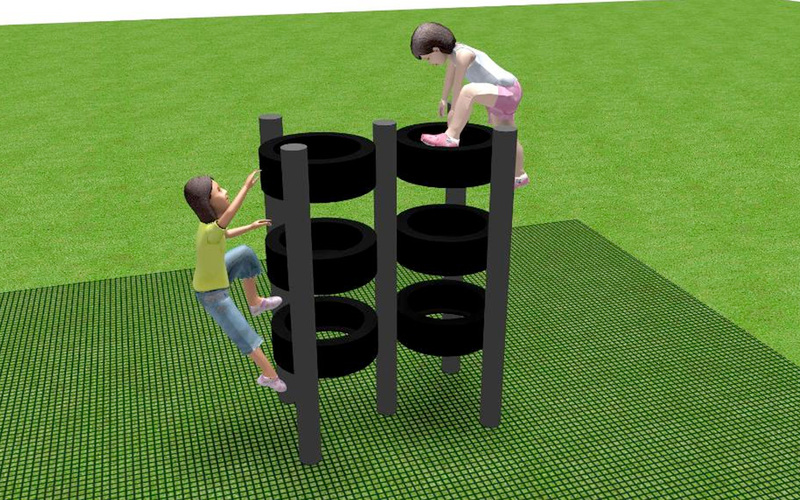 The innovative climbing challenge for older children and teenagers alike. 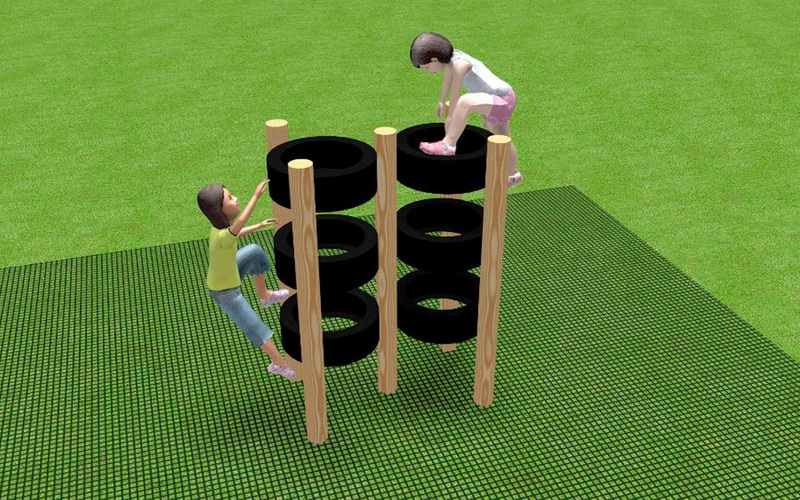 The challenge is to get up one side of the tyres, and across to the other tyre ‘stack’ and down them without touching the floor. 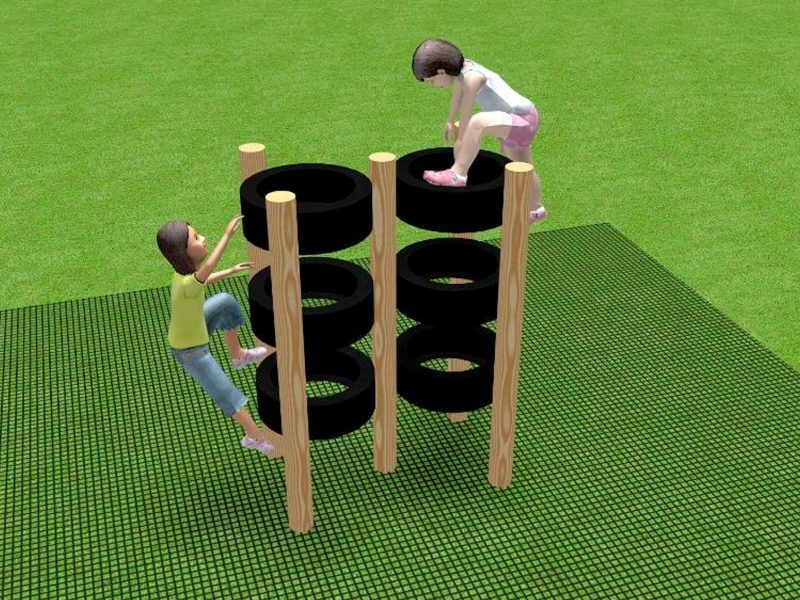 Also available as a single Tyre Climber. 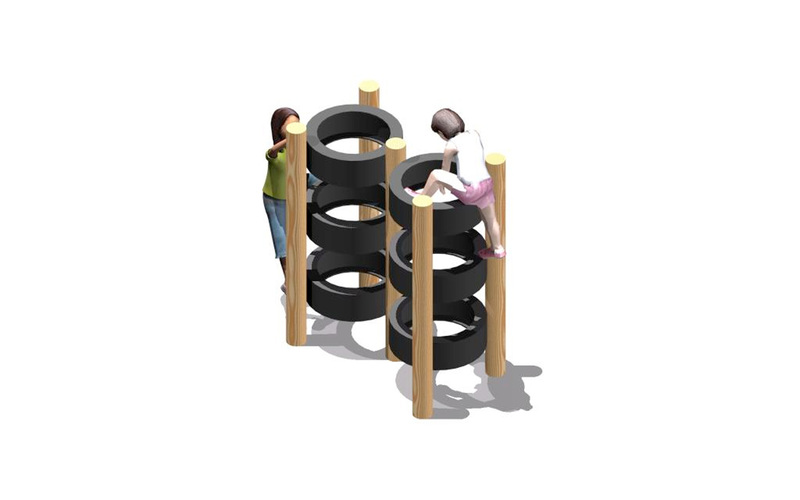 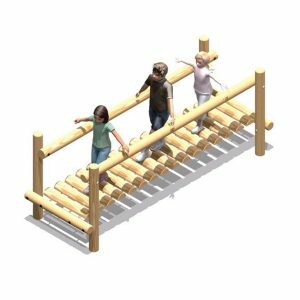 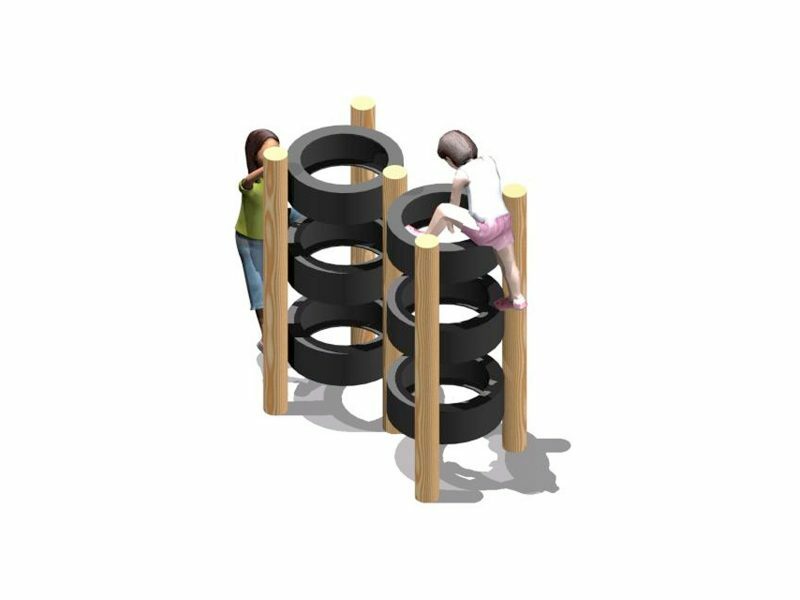 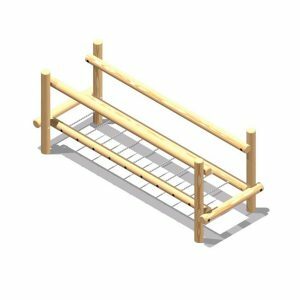 Fun trail items can be installed in any sequence, number or configuration, making them suitable for practically any site. 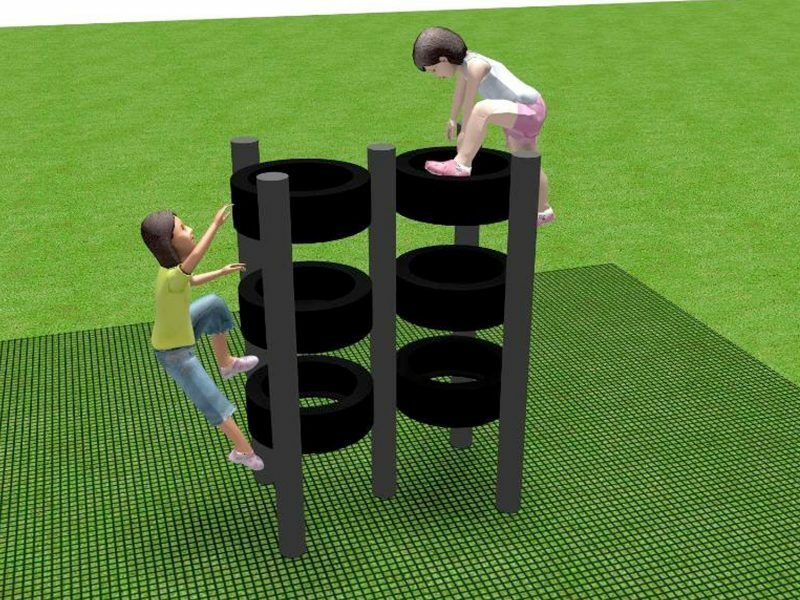 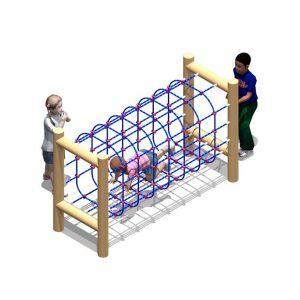 The objective is for children to progress from one item to the next in the circuit or trail, mainly without touching the ground. 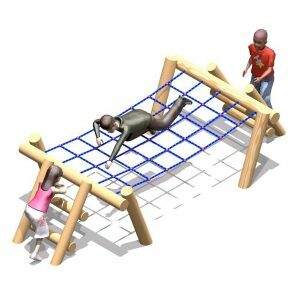 Please note that this item will require a safer surfacing.